Creative people have passion for their work, which helps them feel motivated and inspired. Without this passion, they would soon lose interest when faced with a difficult task. Creative people enjoy solitude because it lets them slow down long enough to hear their own ideas. Then they can take time to reflect and make new connections. Being alone does not necessarily mean being lonely. Creative people listen to that inner voice, that gut feeling, which we all have. 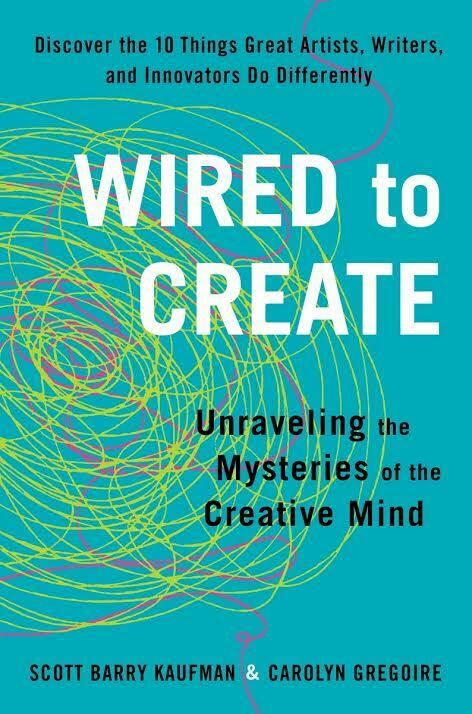 Creative people are able to tap into their intuition, a form of unconscious reasoning. Creative people want to broaden their horizons so they can make connections in a new way. Curiosity replaces fear of the unknown, allowing more possibilities to exist for innovative thinking. Highly creative people often have an unusual depth of feeling. They often pick up on the little things in the environment that others miss. They engage in life with greater depth than others. People who experience traumatic events often strive to make sense of their emotional state. Creativity can become a positive coping mechanism after a difficult experience.